Ben is a designer and CEO at Public Digital which helps governments and large organisations around the world adapt to the internet era. In 2018 he was elected a Royal Designer for Industry, the first ever for Service Design. 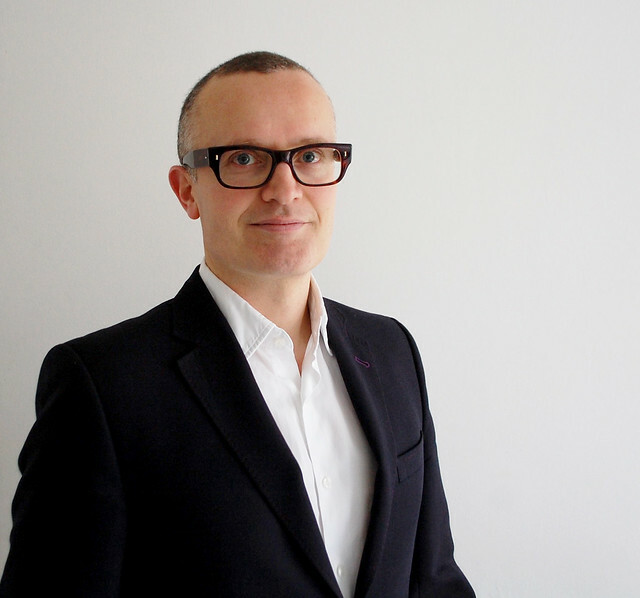 Ben holds a series of non-exec roles; a Governor of University of the Arts London, a Trustee of D&AD, a member of the HS2 Design Panel and an advisor to the London Design Festival. In 2017 he was inducted into the Design Week Hall of Fame. He has won various industry awards including the Design Museum's Design of the Year and a D&AD Black Pencil. He co-founded the VC backed Newspaper Club which he exited after a sale in 2015. He is an angel investor in several start-ups. Previously Ben was Group Design Director at the Co-op working to re-create the Co-op for a digital era, and demonstrate a different way of doing business for an increasingly connected community. Ben was also Director of Design at the Government Digital Service from 2011 - 2015 where he led a multi-disciplinary design team working across government on GOV.UK. He joined the Cabinet Office when GDS was set up to deliver the recommendations in Martha Lane Fox's "Digital by Default" report. Prior to that he was Design Director at Wieden + Kennedy, the advertising agency. Ben's blog Noisy Decent Graphics, blog as a UAL Governor, photos on Flickr, Ben's Twitter and Linkedin, the GDS Design Principles. Edited highlights of Ben's keynote at the RSA 'From Persuasion to Usability - Design Meets the Internet' are below. The full version with a transcript is here. An interview about design with Ben on Peter Day's World of Business is here.